Well we are into November and all the festivities of Halloween are over so now we can concentrate on Thanksgiving. For all our USA folks we need to still celebrate Thanksgiving and not let it get lost in the hustle and bustle of Christmas. Pumpkins are not just for Halloween, but they are still part of Thanksgiving also...yep....that pumpkin pie. 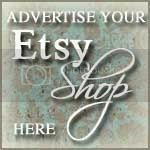 Look at how TheSnippySisters used repurposed mason jar lids! 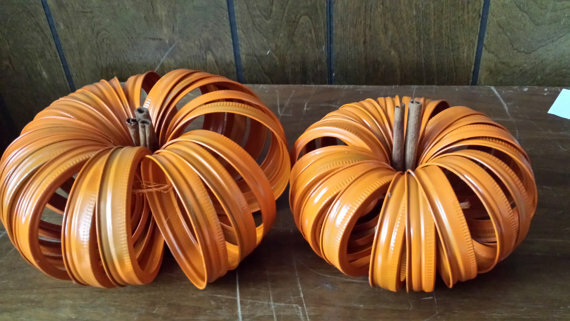 They make really cute pumpkin decorations. 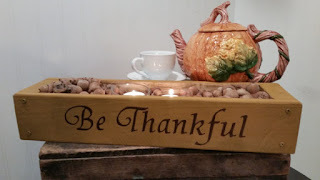 CarriageonCherry upcycled an old wooden box to make this really nice centerpiece. 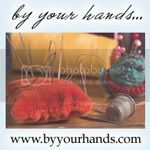 You could put this on your table or sit in on a fireplace mantle. 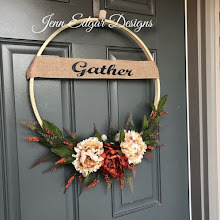 How about this idea for a wreath for your door to welcome your friends and family to Thanksgiving dinner. 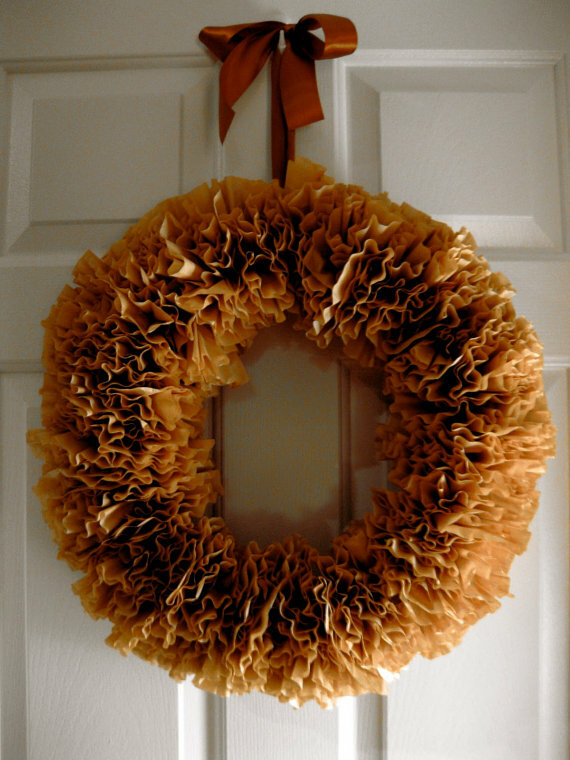 It is made from upcycled coffee filters! Looks pretty good. 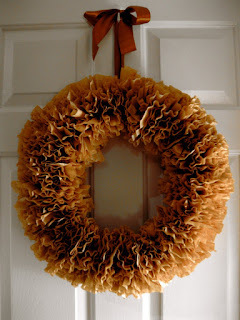 You can find this wreath at ShadowCatCrafts. 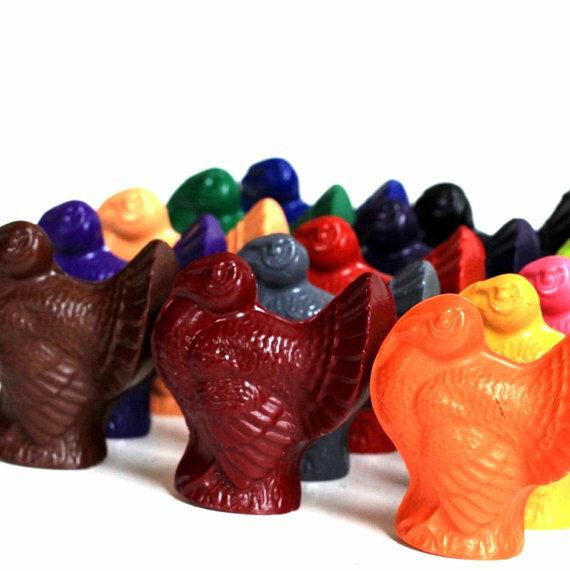 Then look at these recycled crayons from ivylanedesigns! What a great idea to place at everyone's table setting at Thanksgiving! And so colorful too!